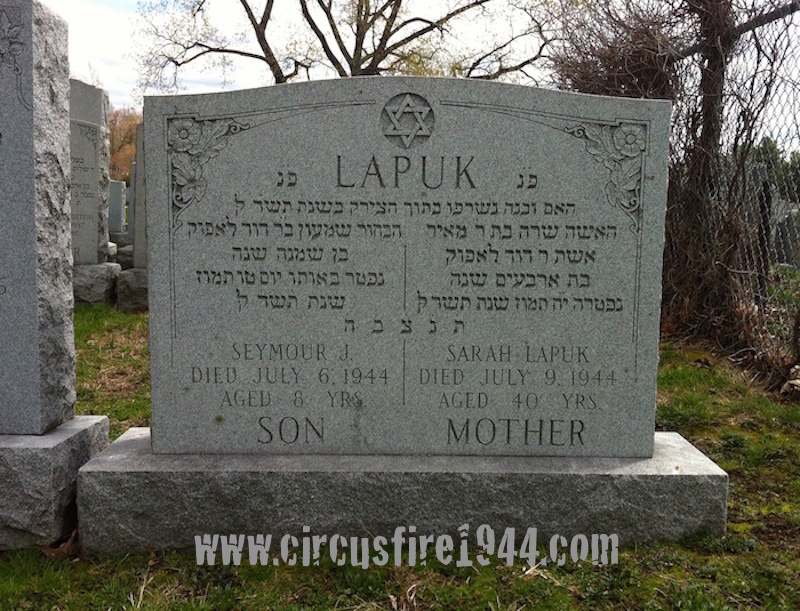 Seymour Jerome Lapuk of 240 Cornwall Street, Hartford, was born July 3, 1936 in Hartford, son of Russia/Poland born parents Sarah (Israel) and David Lapuk. He was found dead at the circus grounds after the fire on July 6 and was buried at the Barbour Street Cemetery in Hartford after services at the Weinstein Funeral Home. 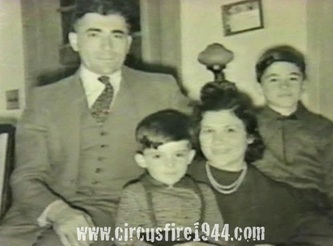 Seymour leaves his father, David Lapuk and his brother, Marvin Lapuk, 13, who survived the circus fire. His mother, Sarah Lapuk, was also a victim of the circus fire. 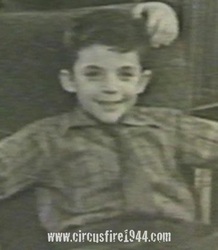 Body #1537 was identified as Seymour Lapuk at the State Armory by his father on July 6. 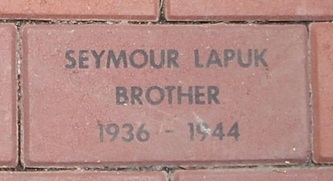 His estate was awarded $7,000 by the arbitration board.